Boatrocker is fast selling out events for Good Beer Week 2019, so it's astounding that the two with the most exciting events are still available. What are they? Find out.  Not sure what all this beer thing is all about but want to know more? 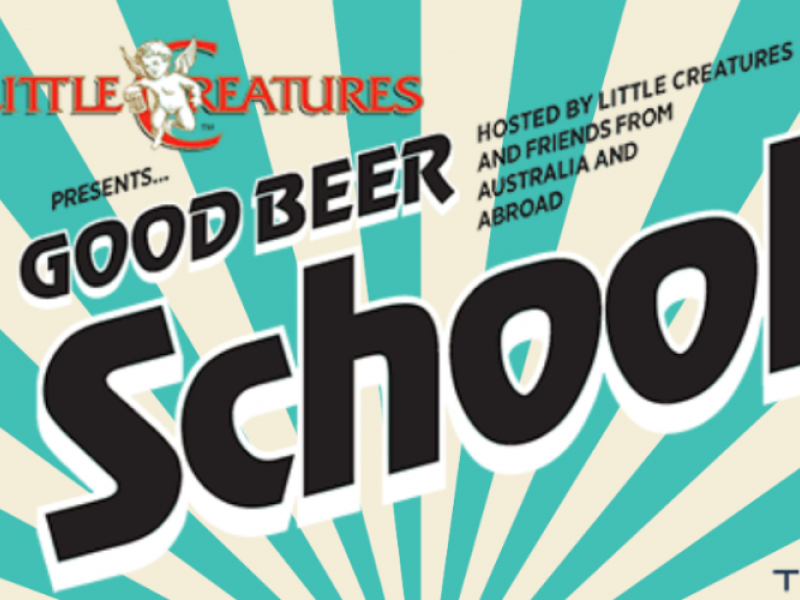 Our mates at Little Creatures are bringing you the best school around: Beer School. You’ll be educated, just like actual school, but this one has beer! Join Cryer Malt and a handpicked crew of brewers, beer professionals for a week of discussions, seminars and insights in to the many facets of this exciting industry. 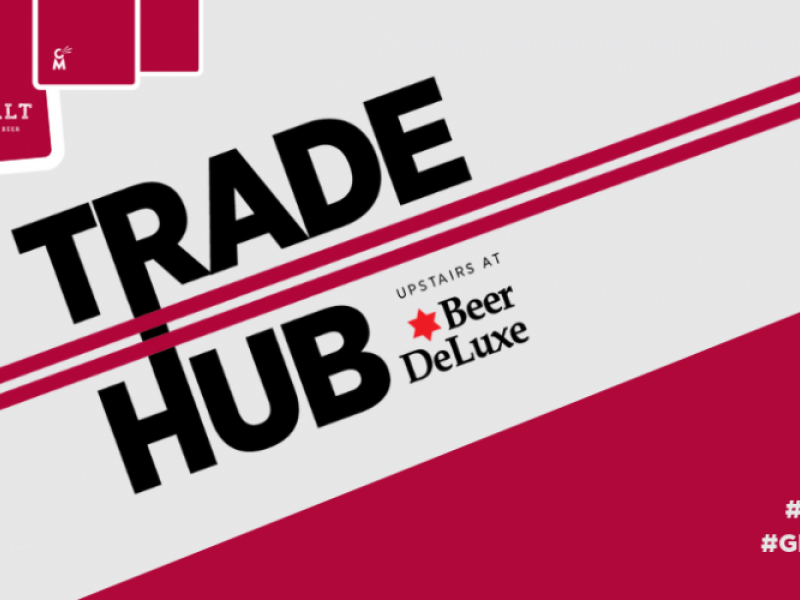 Whether you're in it, a seasoned pro-brewer or just keen to find out more of what happens behind the scenes of craft beer.